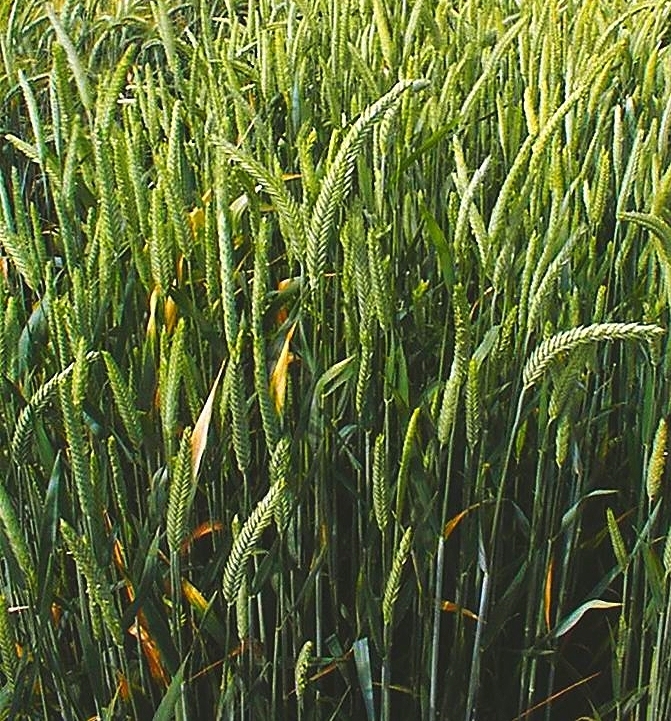 An annual with over 90% cytoplasmic sterility, developed from crossing wheat with rye. Use as a soil stabilizer and cover crop. Germinates and establishes rapidly but plants do not persist or reseed in successive years. Ideally suited for cost effective erosion control and temporary cover, especially when seeding as a nurse-crop in tandem with slower-to-establish perennial species. QuickGuard Sterile Triticale does not produce a viable seed unless it is exposed to pollen from other non-sterile triticales. Excellent option where short-term cover is desired.